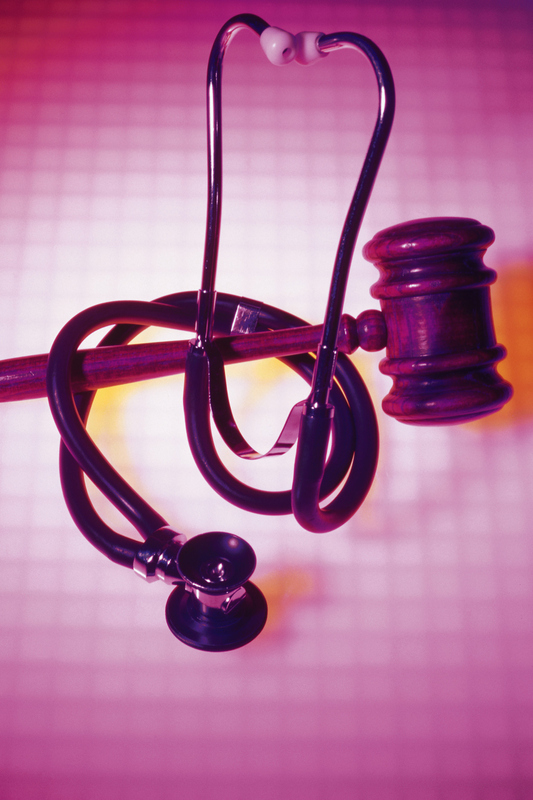 A Certified Legal Nurse Consultant, or CLNC, is a registered nurse who has successfully mastered the rigorous CLNC Certification program developed by the company that pioneered the field of legal nurse consulting. The CLNC consultant has the expertise to quickly pinpoint and interpret medical and nursing issues in any case involving health, illness or injury. Why do Attorneys need CLNC Consultants? 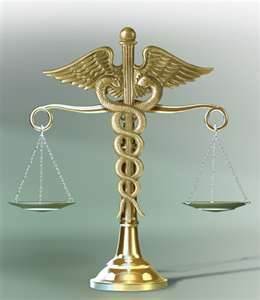 While members of the legal team, such as paralegals, are able to assist with legal related issues, the CLNC is the expert on the healthcare system and its inner workings. CLNCs provide cost-effective expertise for reviewing medical records and understanding the terminology of healthcare. Why should you consult with a CLNC if you’re already using a physician? The services of a CLNC consultant are far more cost-effective than those of a physician. As the healthcare provider who is face-to-face with the patient every day, the CLNC consultant can educate you about a wide range of medical issues. This knowledge saves you time and money when working with experts. What types of cases can CLNC services be used for? Whether plaintiff or defense, CLNC services are beneficial to any legal team whose caseload includes Medical or Nursing Malpractice, Personal Injury, Criminal Cases, Products Liability, Toxic Tort, Probate, Worker’s Compensation, or Elder Care. Review and analysis of medical records, hospital policies and procedures, and other documents to interpret their relevance to your case. Screening of potential cases to eliminate the expense of non-meritorious lawsuits. Development of reports and chronologies to highlight the significant medical events and clarify how they fit into the overall case analysis. Assessment of injuries and identification of causation issues and contributing factors. Identification of adherences to and deviations from the applicable standards of care. Assistance with discovery by preparing interrogatories and requests for production. Research and application of authoritative medical and nursing literature as it relates to your case. Observation of and reporting on independent medical examinations.